Bournemouth and Newcastle are both close to securing Premier League status for another season heading into Saturday’s showdown after important wins last weekend. The 12th-placed Cherries may already have enough on 37 points, while Newcastle are just one place and three points below them, meaning a win this weekend would lift them above Bournemouth due to their superior goal difference. However, Bournemouth’s home record means they head into the match as favourites to secure an eighth win of the season at the Vitality Stadium. A home win and over 2.5 total goals is our first Bournemouth vs Newcastle prediction at 13/4. Bournemouth finally ended their run of nine consecutive away defeats with a comfortable 2-0 win at Huddersfield last weekend. That sets them up nicely for the last eight games of the season, in which they only play one of the top six, and that is the visit of Tottenham on the penultimate weekend. 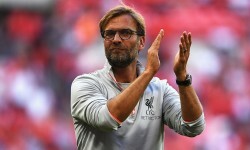 A top-half finish remains a realistic prospect, especially given that no team outside the top six has left this venue with all three points this season. 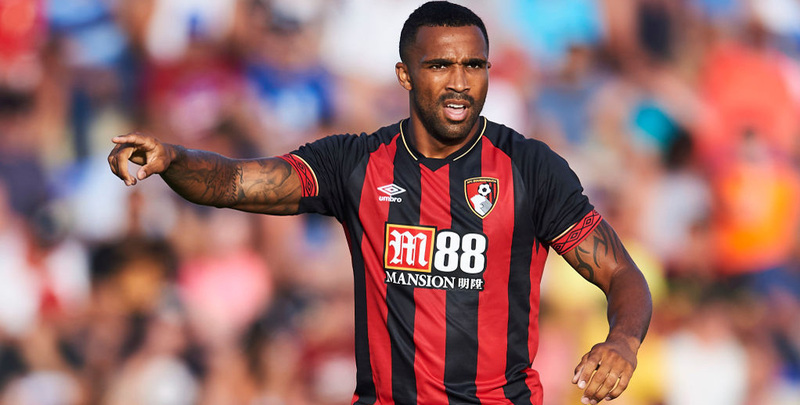 The return of Callum Wilson at Huddersfield was a boost and the striker bounced back in style from a seven-week injury lay-off by chesting home the opening goal and laying on the game-clinching second for Ryan Fraser. The 27-year-old agrees this season has been the best of his career so far, saying: “It’s one where I’ve been fit for the longest, so I guess you could say that. With Wilson fit and firing, we’re expecting plenty of goals on Saturday, given that Bournemouth have scored the most home goals of any team outside the top six. Both teams will see this as a fixture they can win to take a huge step towards survival and 83/100 for each side to score stands out from the Bournemouth vs Newcastle odds. Last Bournemouth line-up: Boruc, Smith, Mepham, Ake, Daniels, Brooks, Lerma, Surman, Fraser, Wilson, King. Steve Cook (groin) and long-term absentees Simon Francis and Lewis Cook (both knee) remain out for Bournemouth. Newcastle could have had a day to forget on Saturday when they went 2-0 down to Everton on a day when Brighton, Cardiff and Southampton all won. Matt Ritchie had a penalty saved but the Magpies stormed back through a Salomon Rondon strike and Ayoze Perez’s late double. 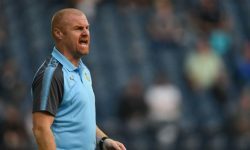 Perez believes two more wins is now needed to banish all talk of relegation, telling NUTV: “We have to keep the momentum, but obviously, it’s still not done. 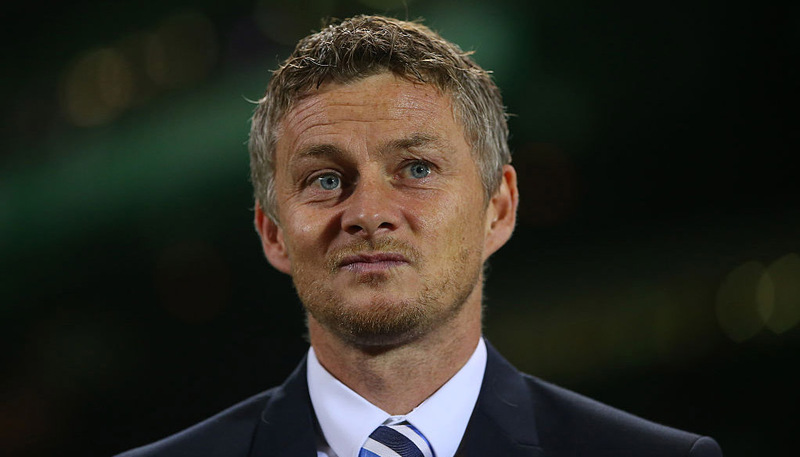 “We have to get that number that makes you be safe 100 per cent, so two more wins and you forget about the relegation battle and that’s it. We’ll back Newcastle to be involved in another five-goal thriller, given that both teams look better going forward than they do in defence. This fixture ended 2-2 last season and 25/1 for the hosts to win 3-2 this time is worth a small play to finish off our Bournemouth vs Newcastle betting tips. Last Newcastle line-up: Dubravka, Schar, Lascelles, Lejeune, Yedlin, Hayden, Ki, Ritchie, Perez, Rondon, Almiron. Newcastle are without defensive duo Fabian Schar and Jamaal Lascelles due to suspension and injury respectively. Fellow centre-back Ciaran Clark is fit after recovering from a knee problem but goalkeeper Rob Elliot (back) remains on the sidelines.